"Maybe relationships aren't supposed to be for love…?" 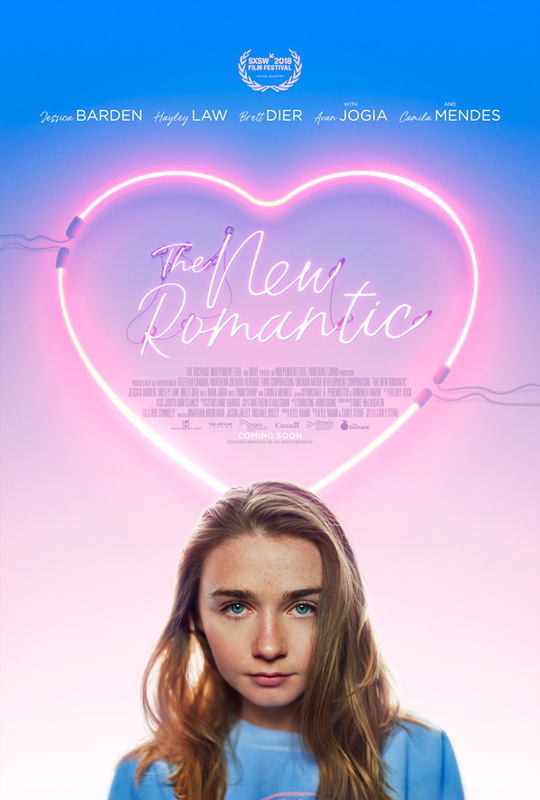 The Orchard has revealed the trailer for an indie romantic comedy titled The New Romantic, from first-time Canadian filmmaker Carly Stone. Jessica Barden (from "Penny Dreadful and "The End of the F***ing World") stars as Blake, a young college senior who decides to become a "sugar baby" and date an older man in exchange for gifts, rather than love. "As she documents the adventure in the hopes of winning a journalism award with a generous cash prize, she sets out on a quest to figure out if society is right to judge these woman and if her own self worth comes with a price." I'm sure we all know what lessons she's going to learn. The cast includes Hayley Law, Brett Dier, Timm Sharp, Avan Jogia, and Camila Mendes. This premiered at SXSW, and it looks spunky and cool. Frustrated with the lack of chivalrous guys her own age, a college senior (Barden) gives up on dating for love and decides to date an older man in exchange for gifts for an article. 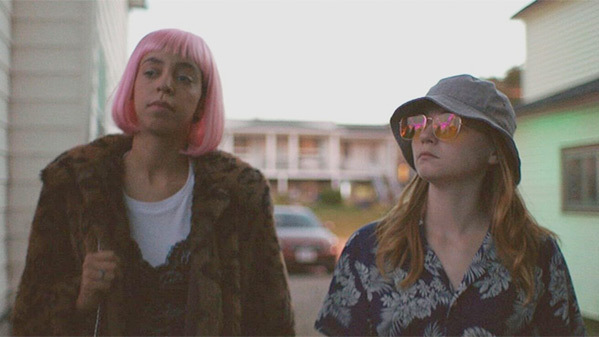 The New Romantic is directed by young filmmaker Carly Stone (or Carly Ann Stone), making her feature directorial debut after a few short films previously, and work as a story editor for "Kim's Convenience". The screenplay is written by Carly Stone, based on a story by Kyle Mann & Carly Stone. This first premiered at the SXSW Film Festival earlier this year, and will also play at the Los Angeles Film Festival next. The Orchard will then release Stone's The New Romantic in select theaters starting November 9th, plus on VOD starting November 13th this fall.